Regularly moisturize any areas of the body that stretch with lotions or creams containing shea or cocoa butter as well as vitamin e. Natural serums and oils rich in vitamin e, antioxidants, and essential fatty acids such as 100% pure argan oil also work well at preventing stretch marks and scars by nourishing the skin and helping to increase the skin’s elasticity. Areas of the body that are susceptible to stretch marks include the upper arms, underarms, pectorals, thighs, hips, back, breasts, around the knees, belly (front and sides), and buttocks. If you’re feeling particularly adventurous, try using pure shea or cocoa butter. While extremely viscous and nutty smelling, these butters help make the skin much more elastic and thus more adaptable to rapid expansion. Body creams made with shea or cocoa butter aid in making the skin more elastic. There is no true natural remedy for treating existing stretch marks. You can, however, help diminish the appearance of stretch marks by regularly applying scar gels such as Mederma and Derma E. Keep in mind that if you use scar gels, they should be applied five times daily in order for them to be somewhat effective. Don’t expect miracles. 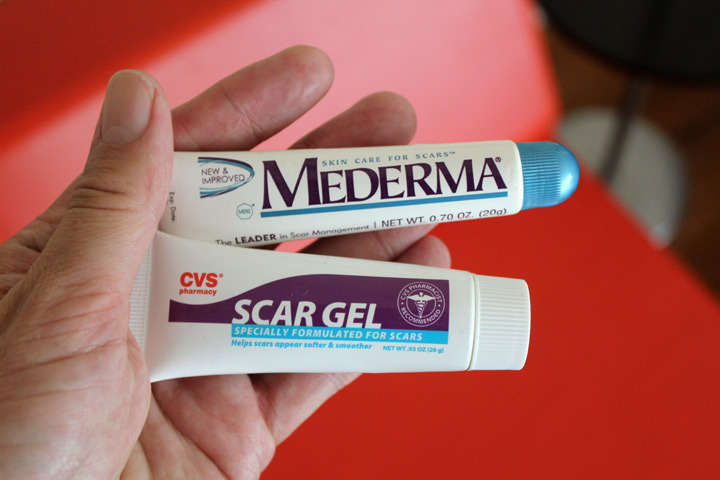 If you’re lucky, you may notice some slight improvement over a two month period of using scar gels. Scar gels can help diminish the appearance of existing stretch marks. 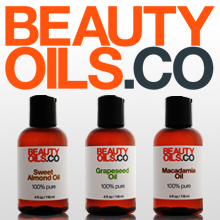 Price: $$$ ($20-$30) – Available at Kiehl’s, Nordstrom, Grooming Lounge, and Bloomingdale’s. I liked: how easy it was to apply. This sunscreen won’t drip into the eyes like lotions can. The compact container and texture makes it convenient to travel with and carry without having to worry about spillage. The high SPF is ideal for adventure seekers and summer tourists alike. I didn’t like: the texture at first. The solid wax-like consistency took some getting used to. However, once applied on the skin, the product absorbed quickly. 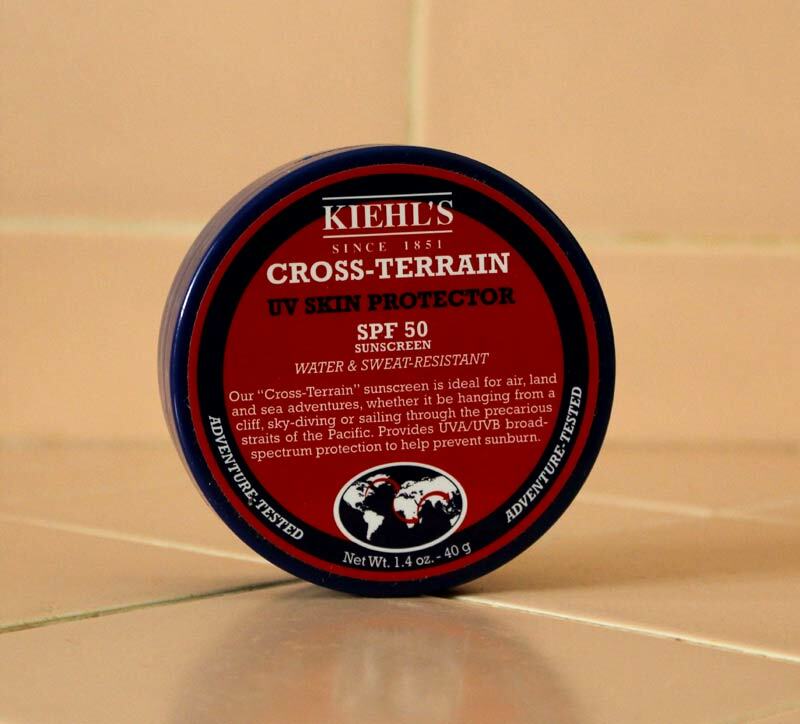 Kiehl’s Cross-Terrain UV Face Protector SPF 50 is an ideal sunscreen for anyone who is exposed to the Sun for an extended period of time. I had some doubts when I first saw the product – unlike most other sunscreens, the Cross-Terrain Face Protector has a solid texture. I wrongly assumed the wax-like consistency meant a heavier feeling on my face. My skin adapted quickly to the product. It felt no weightier than the face moisturizers I typically use. Don’t let the small size fool you – this stuff packs a protective punch and will last a while. Those with sensitive skin will appreciate the lack of a scent. Though this sunscreen is water and sweat resistant, I recommend reapplication after a swim or workout. 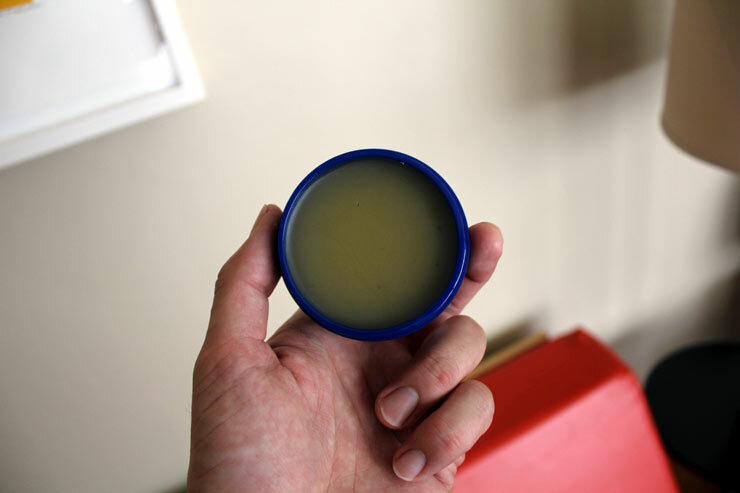 Ingredients squalane and synthetic beeswax help to keep skin moisturized. Properly preparing your face by washing with warm water and a gentle face wash can help you achieve a smoother shave. Washing your face removes the dirt and debris that can hinder the glide of your razor. Using a gentle face scrub twice a week will optimize the shaving experience. 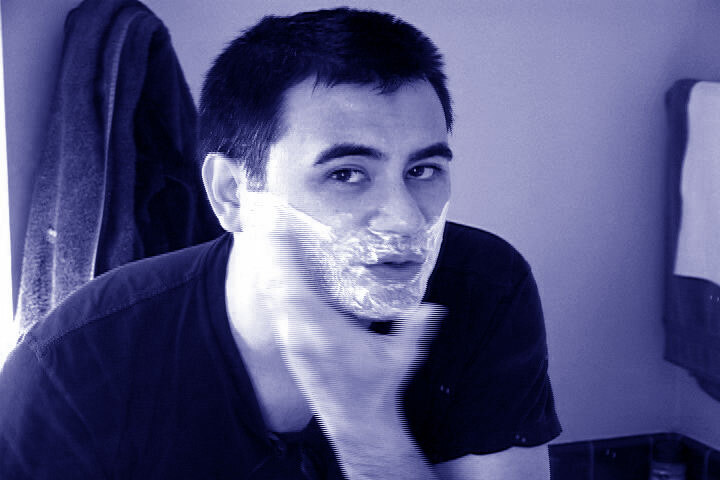 When using shave cream, start by applying to the areas with toughest beard growth such as the chin. This gives the cream more time to penetrate and soften the beard. Nothing can hurt your face more than using a worn-out razor. Switch out your blade(s) the moment you notice your razor becoming dull. Signs include increased post-shave irritation/razor burn and frequent cuts. Always moisturize and condition your face with an alcohol-free aftershave balm or lotion. Don’t skimp in this department – one layer is usually not enough. 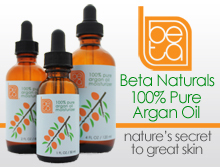 Continue to apply until any sign of discomfort or irritation is gone and your face is properly moisturized. If you shower after you shave, be sure to moisturize again after showering.